For thousands of years humanity has been unwittingly eating from the Tree of the Knowledge of Good and Evil. The result is pain, suffering, and death. The time has come to know what the two Trees in the middle of the Garden really mean. And the time has come to make a choice: we either continue eating from the Tree of the Knowledge of Good and Evil, or we start eating from the Tree of Life. It is an issue of life and death. 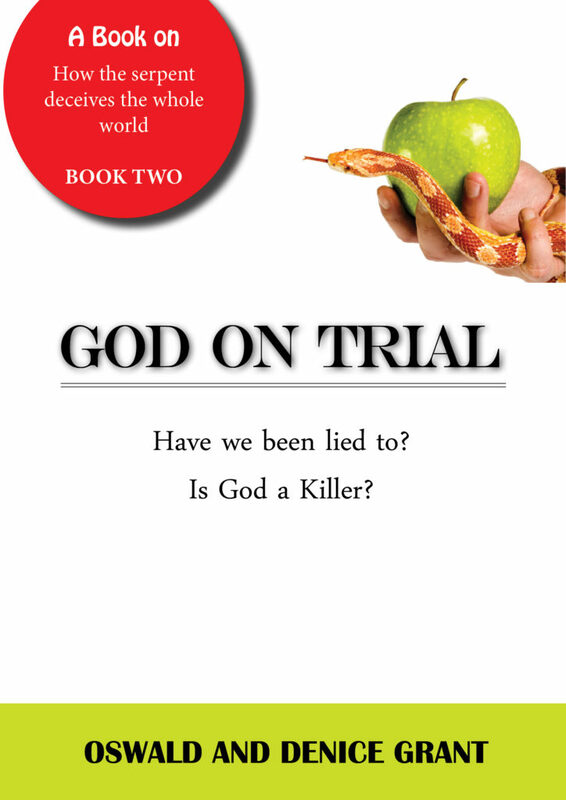 God on Trial Book Two: Have We Been Lied To? Is God A Killer? Our first book, The Demonization of God Unmasked, has a new title, a new look and a totally different feel. 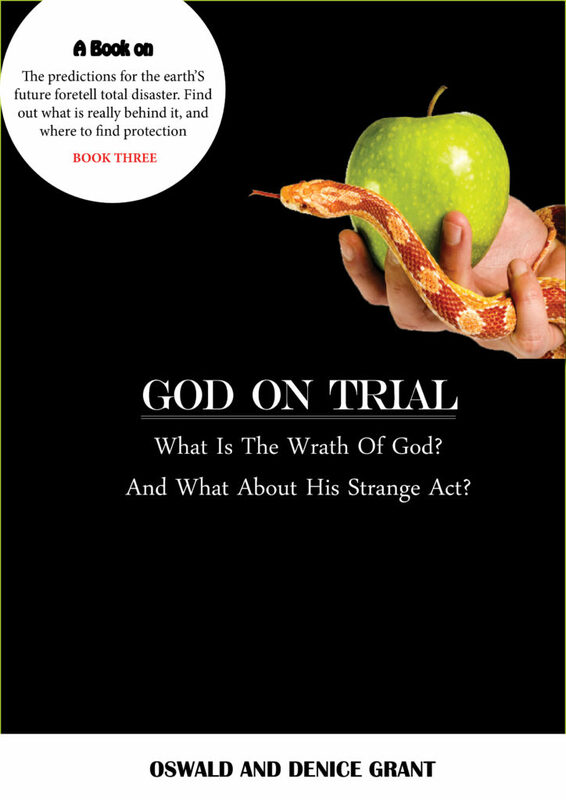 Book three: God on Trial: What is The Wrath of God? And What About His Strange Act? 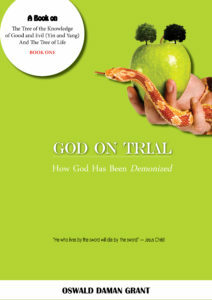 "Amazing book! 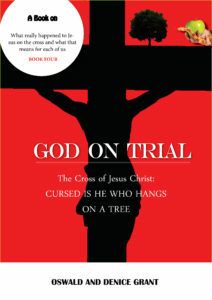 "Truth filled and eye opening." "This is what people should be reading." 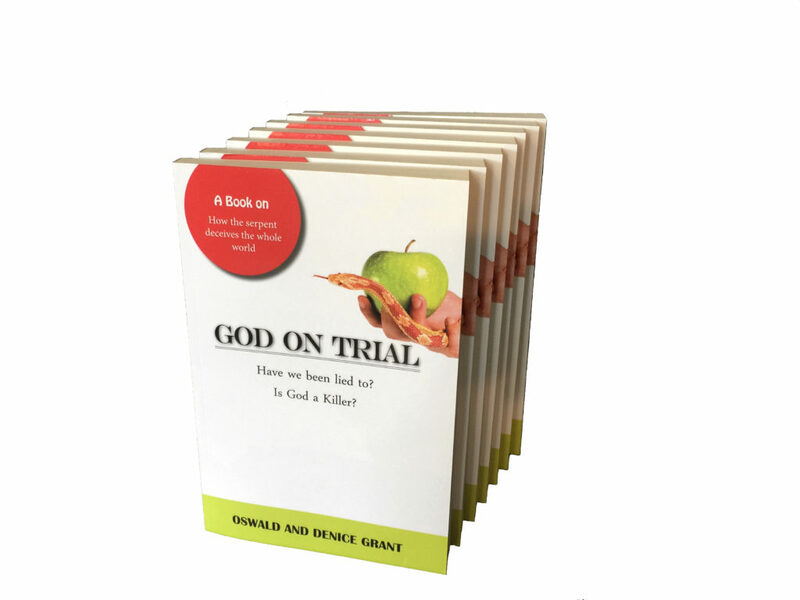 "In GOD ON TRIAL, Ozzie and Denice Grant have pulled the curtain aside and taken us back to where it all began—back to the garden. It's such a fresh, beautiful view—seeing how it all happened." "This book is so easy to read; it is so beautifully written, and it just really speaks to me. GOD ON TRIAL has touched my heart, stirred my thoughts, and simply opened my mind to the truth of how the world got to be in the mess it is!" "I feel like the authors have taken me on a beautiful journey! And I feel so blessed and privileged to be given this new insight into the greatest controversy of all—the battle between GOOD & EVIL!" 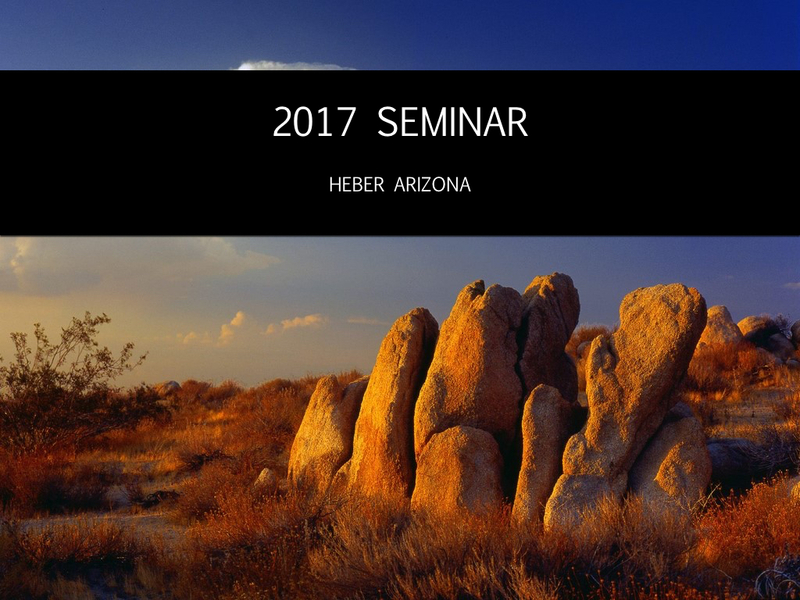 "While it IS a book—a story—I can see its value as a Bible study guide also and I would love to be part of that study group!" 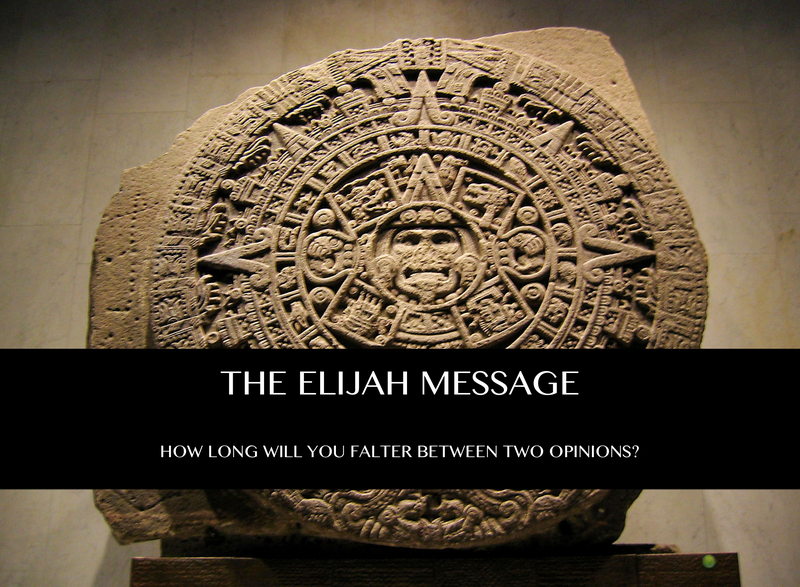 A five part study on the Elijah message: How long will you falter between two opinions? If God is God, worship Him, if Baal, worship him. Do you want to help us spread the eternal gospel? Consider donating today at our secure site. 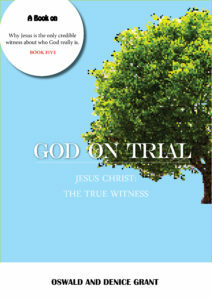 Your donations will help us write and print more books revealing God's pure character of love.